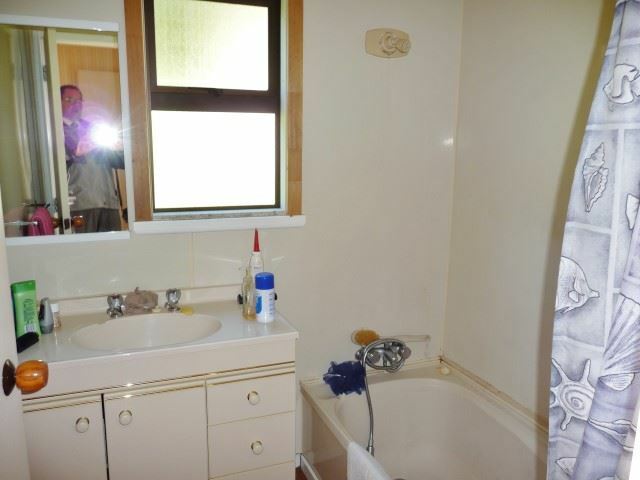 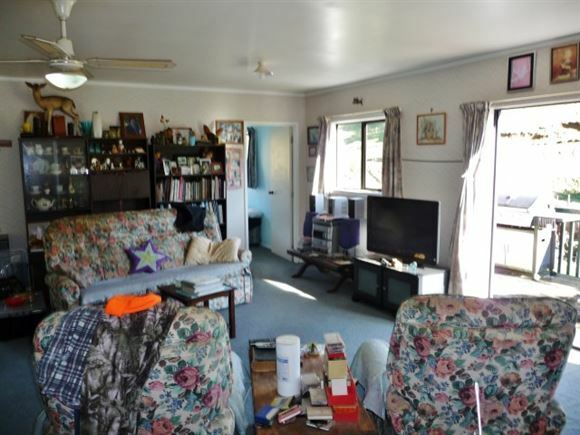 Spacious 3 bedroom home with an open plan living concept and a country style kitchen. 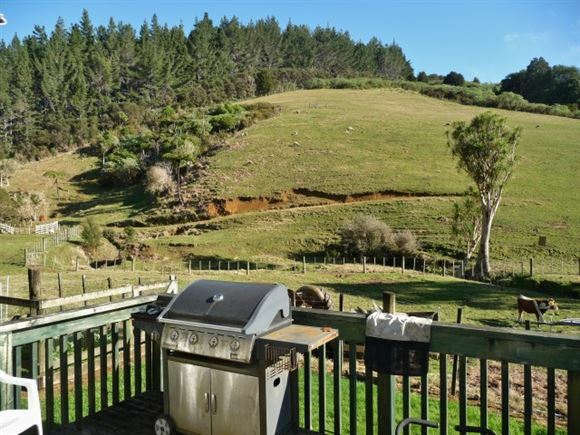 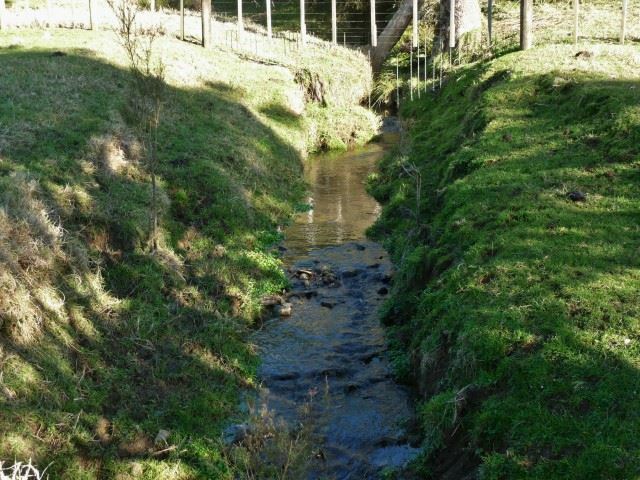 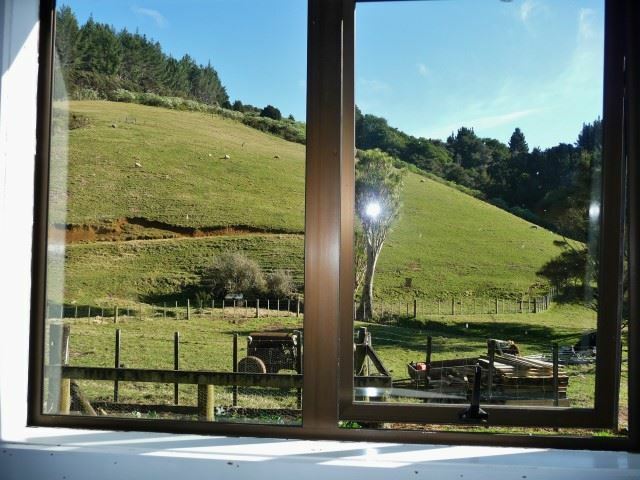 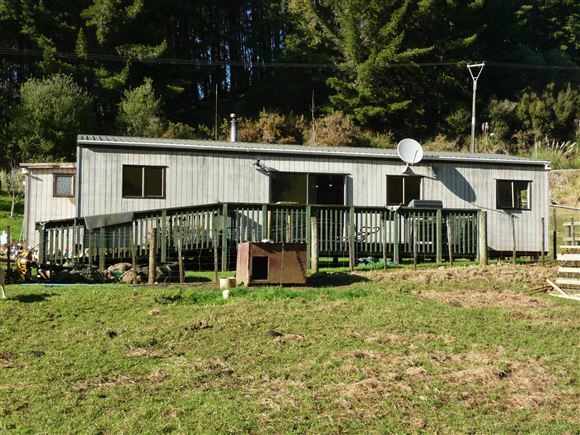 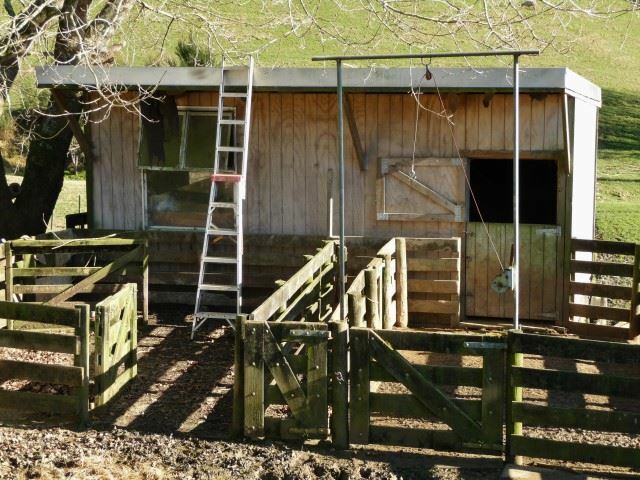 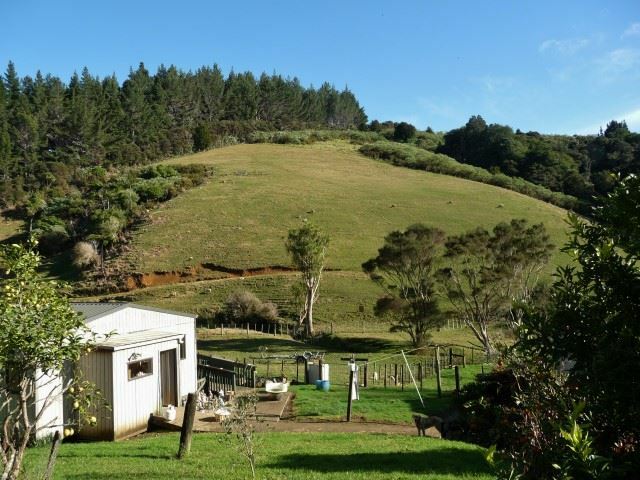 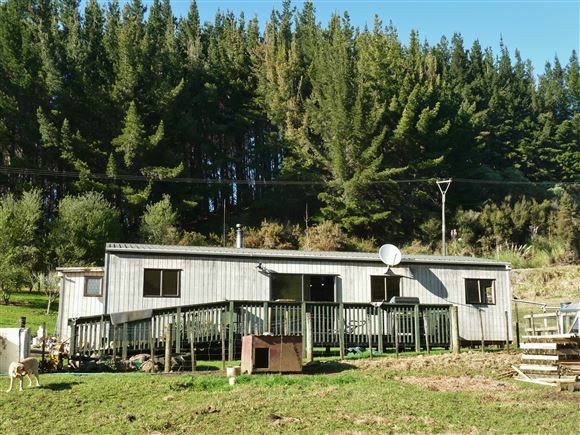 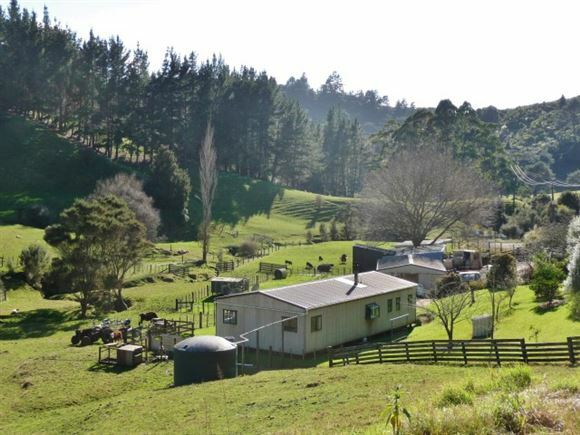 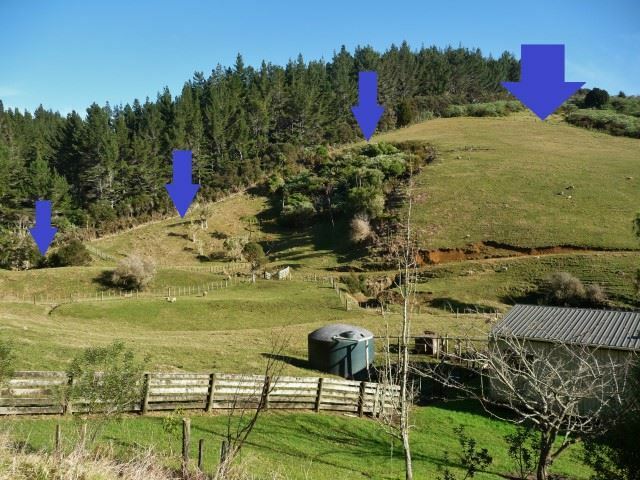 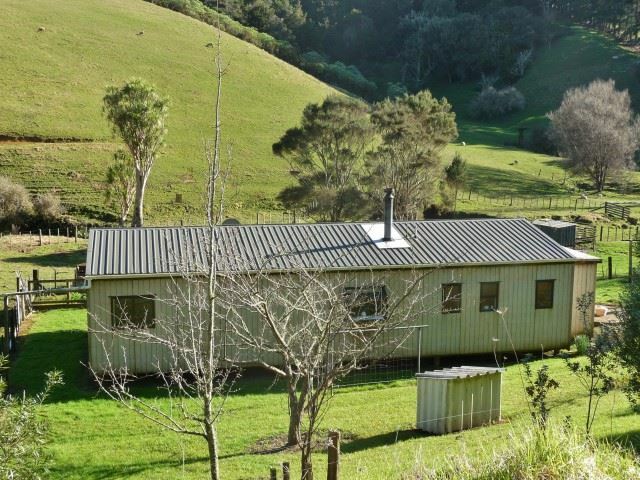 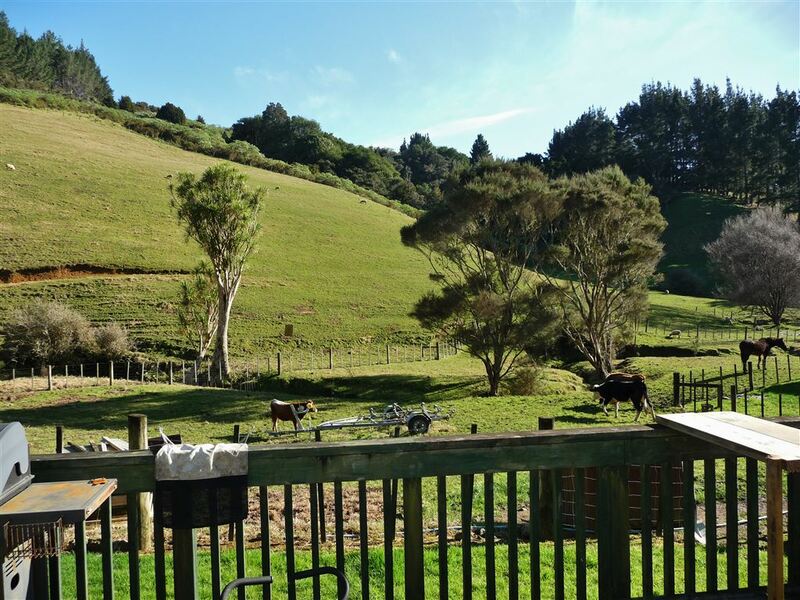 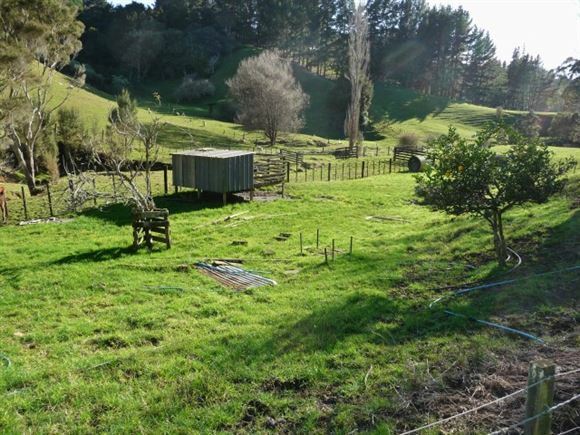 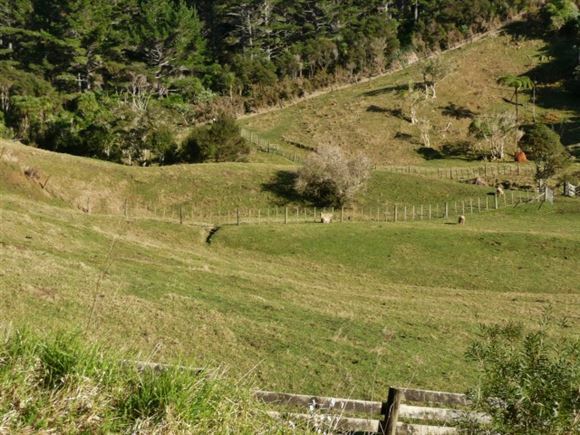 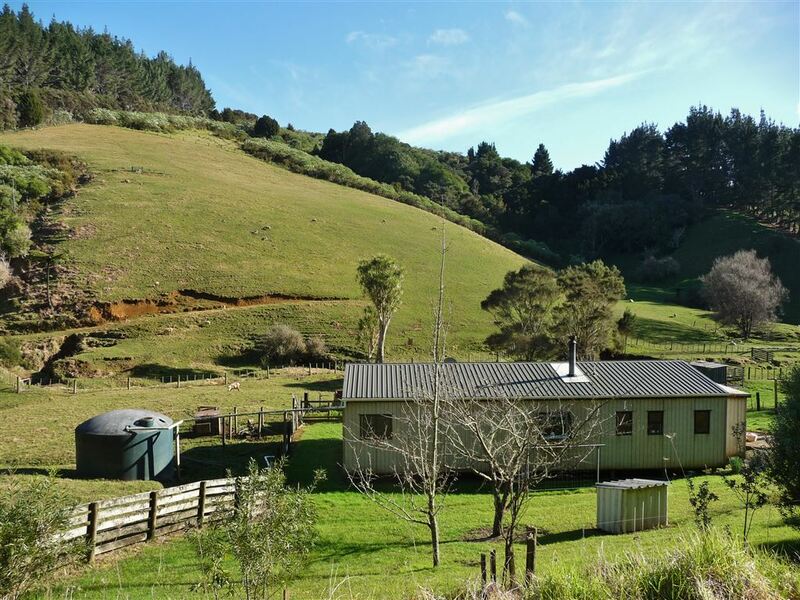 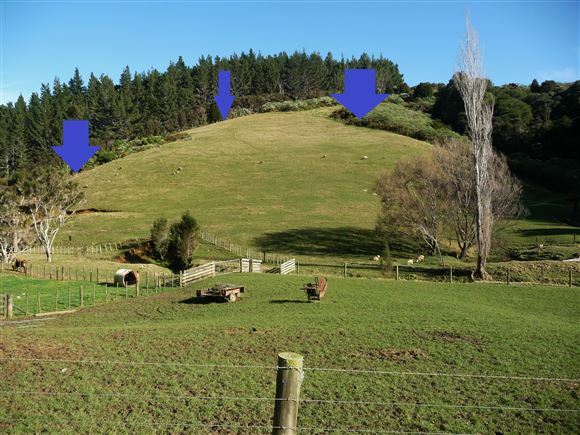 4 hectares in mostly grass, 6 paddocks, a small stream meanders through the property. 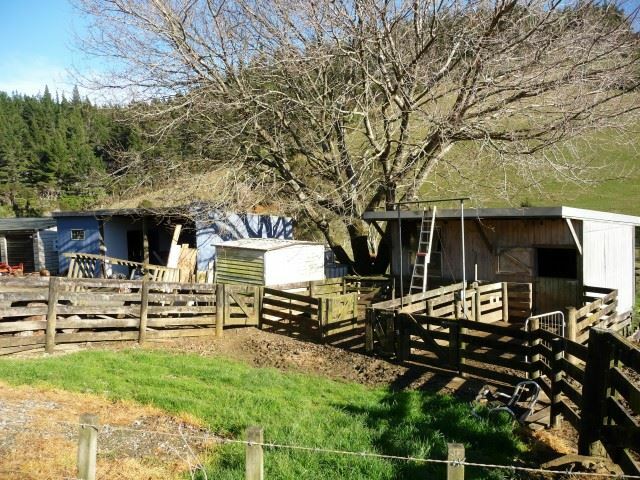 Additional buildings include. 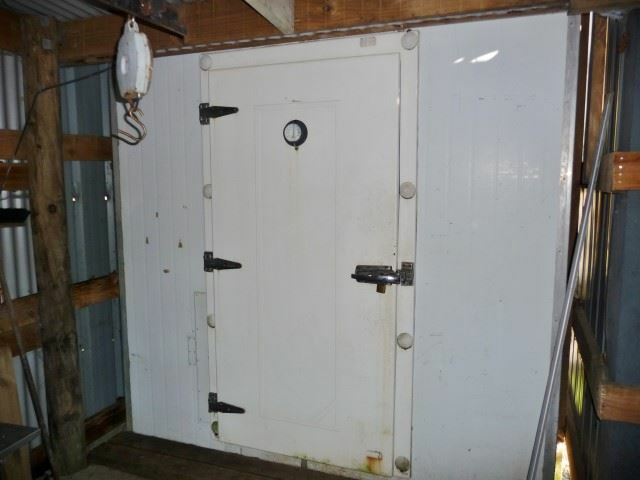 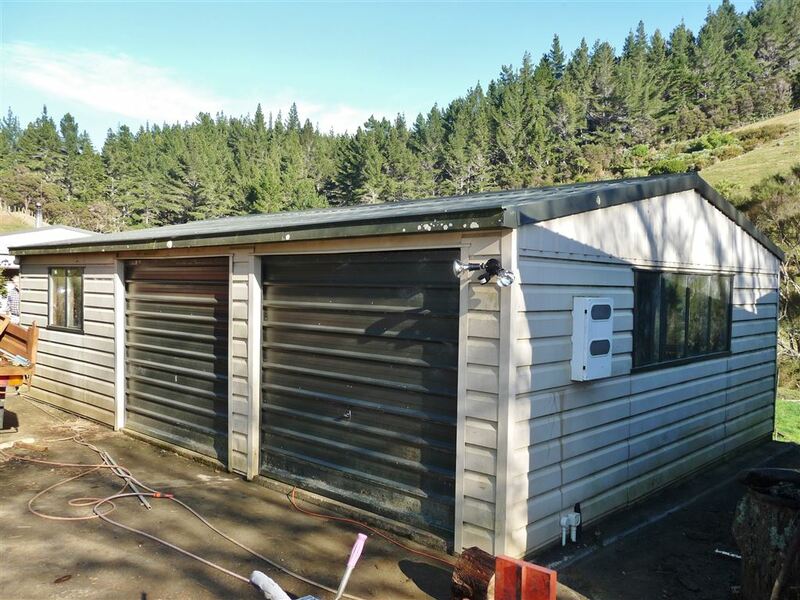 Large garage workshop, 2 bay implements shed with storeroom & large chiller and a small shearing shed with yards. Note. 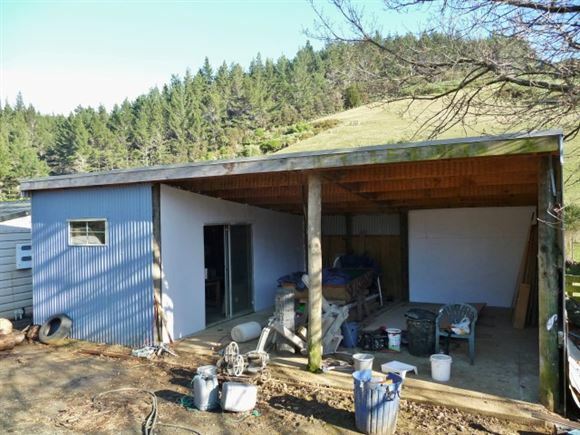 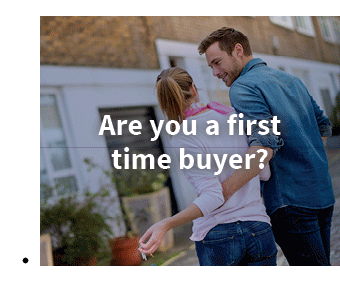 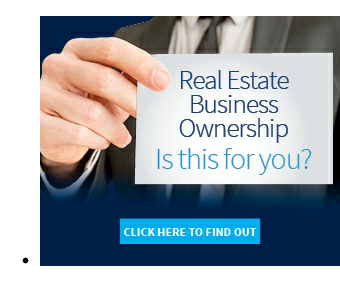 All buildings are being sold "AS IS" The house had a BC but not a CCC and there are NO permits/consents for the other buildings. 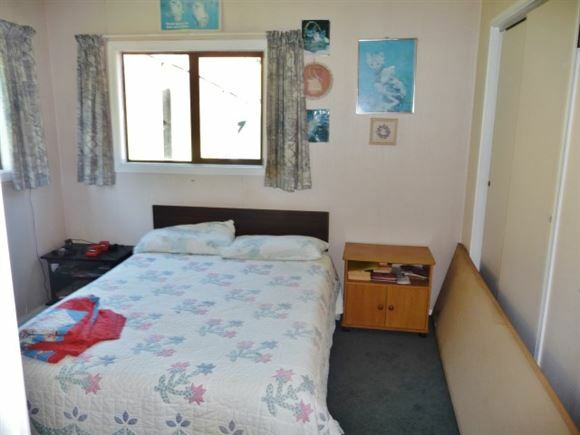 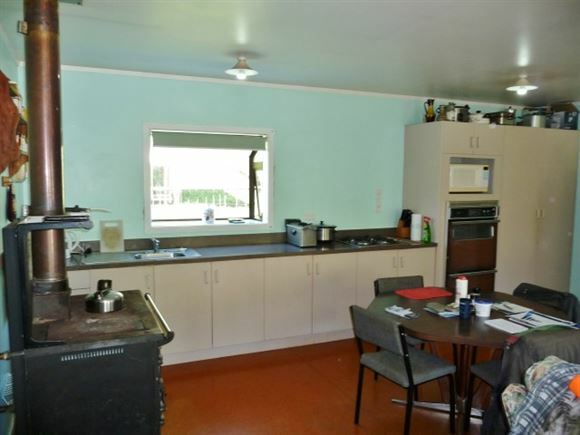 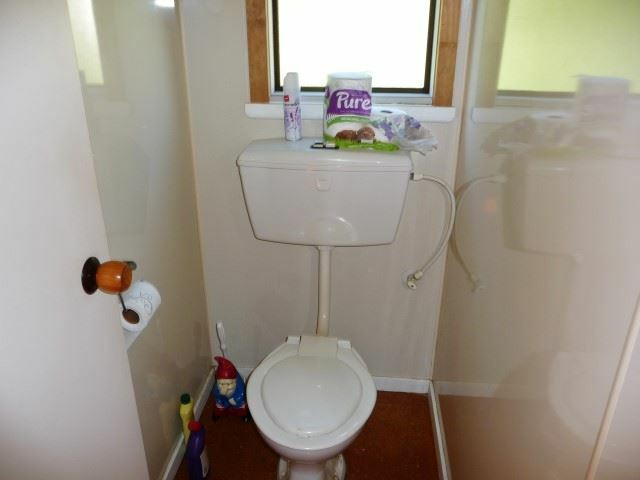 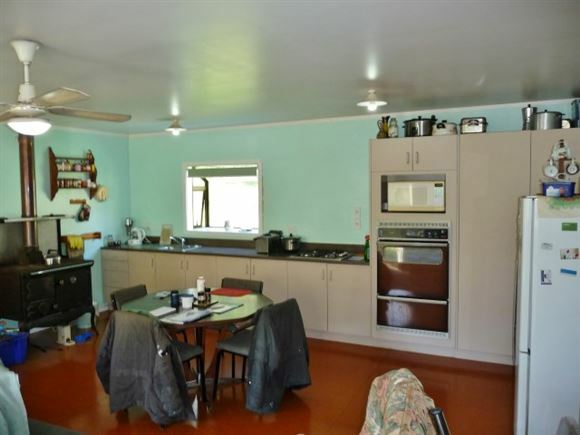 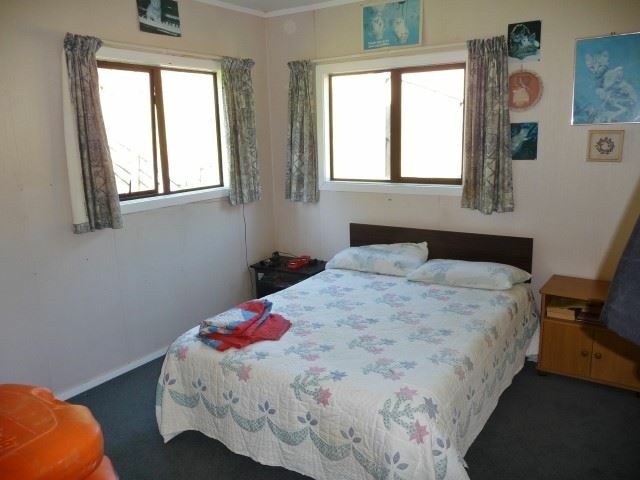 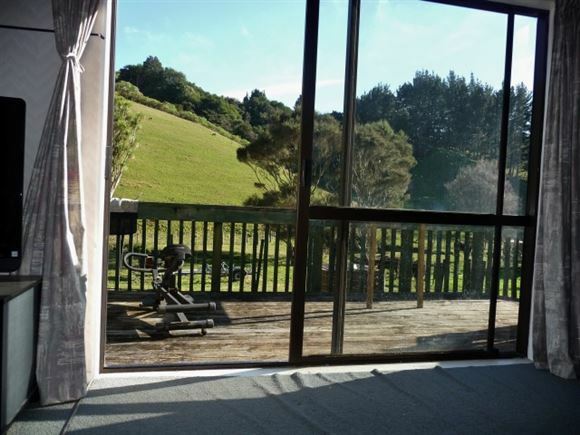 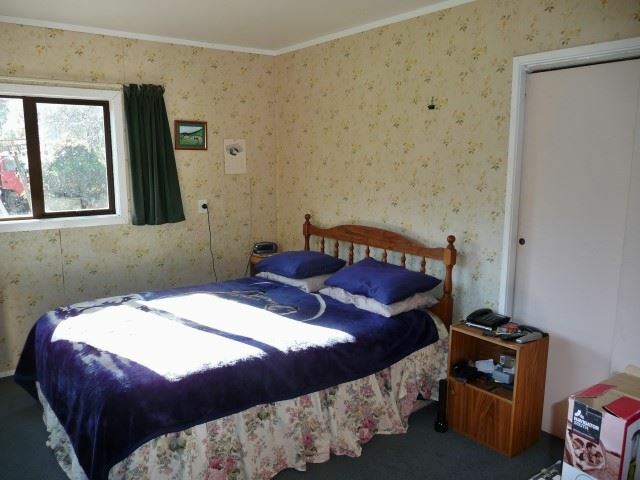 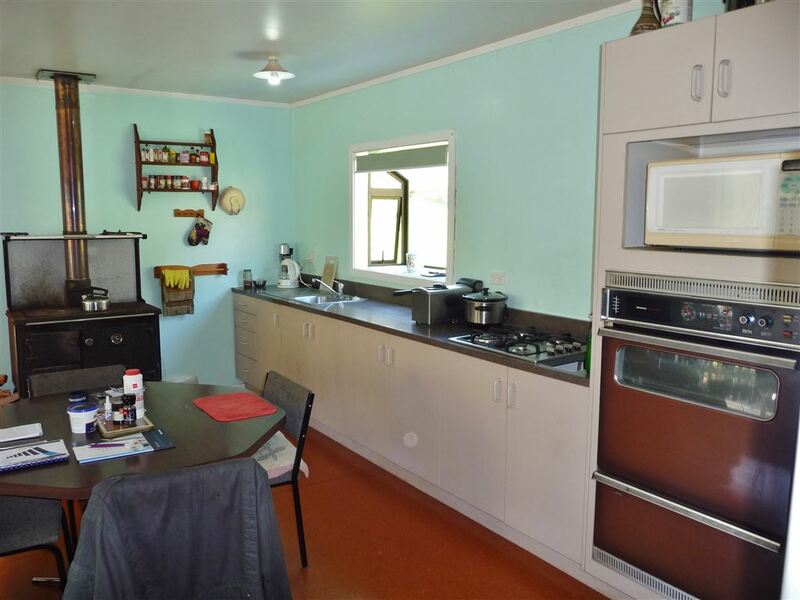 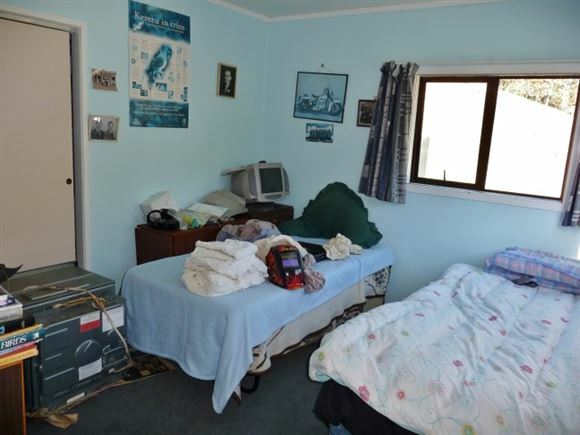 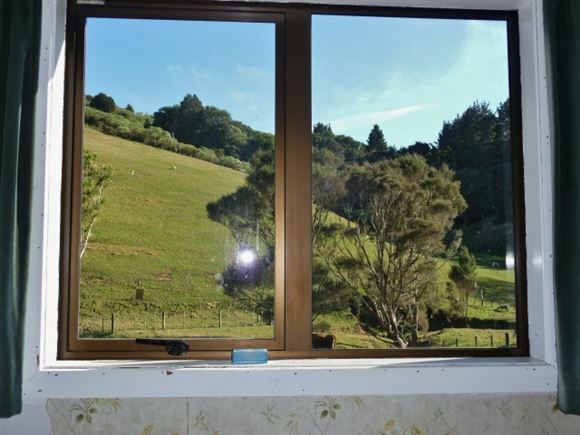 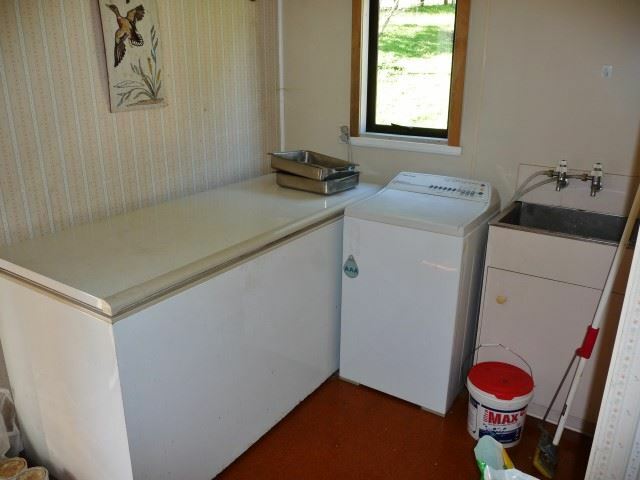 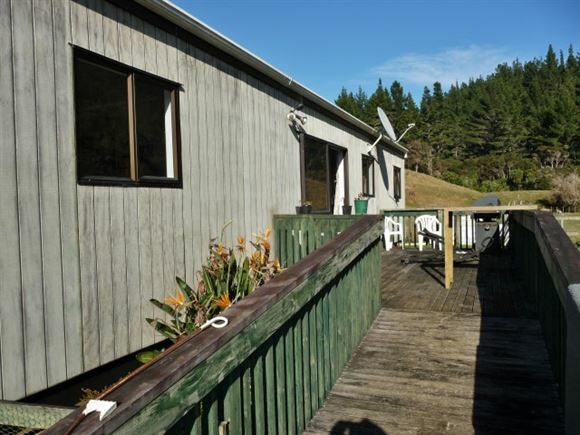 Located 5.8 km off State Highway 10 and about a 15 minutes drive to Mangonui Village and a further 5 minutes to the Coopers Beach shopping area (Doctor, Chemist, Dentist, Four Square, Restaurant, Butcher etc.) 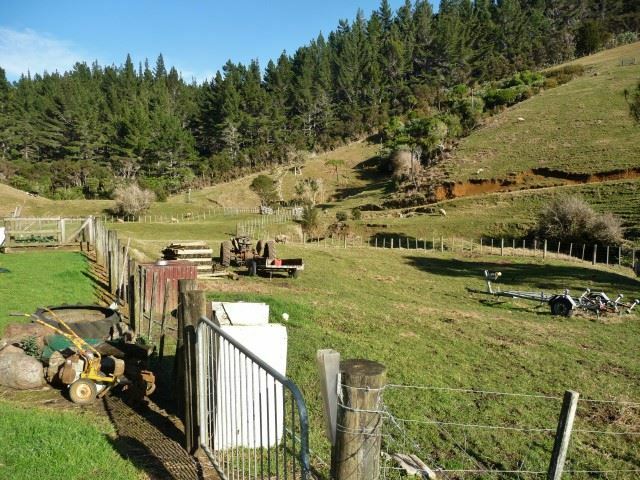 and to the Mill Bay boat ramp allowing easy access to Doubtless Bay arguably New Zealand's best Snapper fishing grounds. 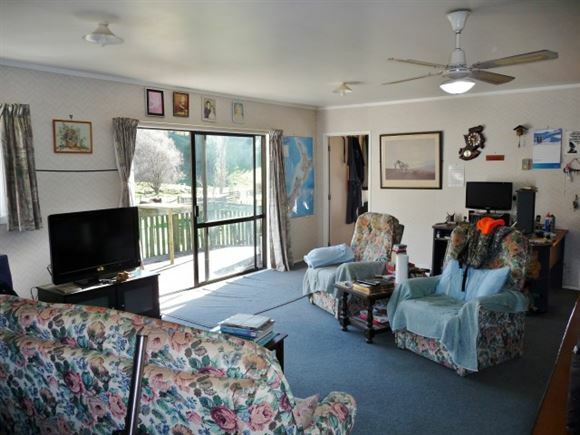 Mangonui is also the gateway to some of New Zealand's pristine bays and beaches.